Agent Nygrens BLOGG! 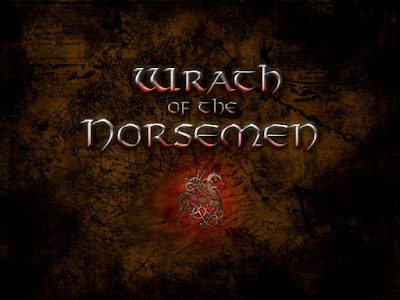 : New version of Wrath of the Norsemen available for download since august 8 2016! Didn't get an article because of mostly minor changes, bug-fixes and an added hotseat-mode! 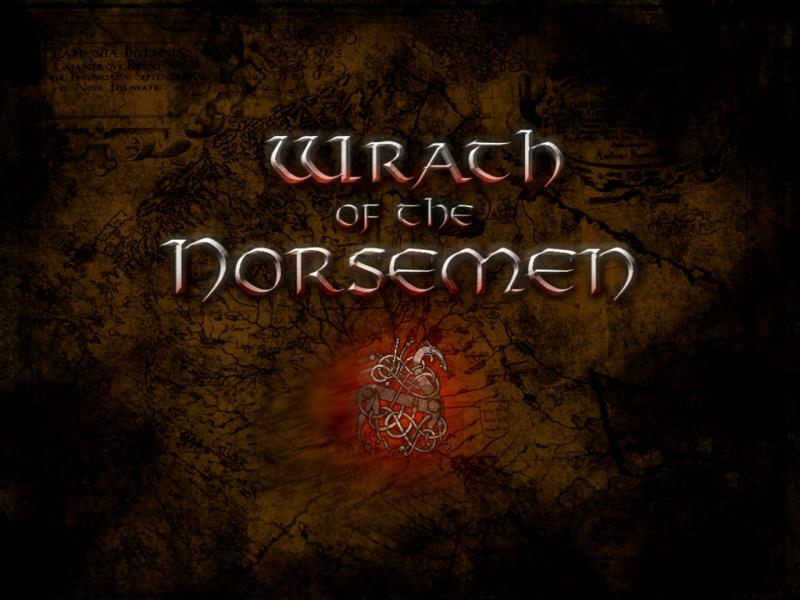 New version of Wrath of the Norsemen available for download since august 8 2016! Didn't get an article because of mostly minor changes, bug-fixes and an added hotseat-mode! New vanilla Beta 2.0 Release (includes all changes to vanilla WotN since last time minus the music, uses vanilla music still!). "New updated VANILLA version of WotN! No new music in this version- as the music is copyrighted. This version adds a hotseat mode- added in by me, new traits and ancillaries by user Juzy90 on TWforums, bug-fixes for most of the silver surfer generals and captains etc. It also has all the changes from my previous version, not counting new music. Install by placing the folder inside your Sega/Medieval II Total War/Mods-folder. Start by clicking the BAT-file. This is still a beta -those who have the new music from my previous release- they should copy the sounds-folder found in the data-folder to a safe location, and then remove the WotN-folder and extract this new one. After that they can just add the old sounds-folder in- and woila, you'll have the music still. For others they will need to buy or download the music themselves- but it ain't compatible right now with the original songnames! I will upload compatible files soon enough."